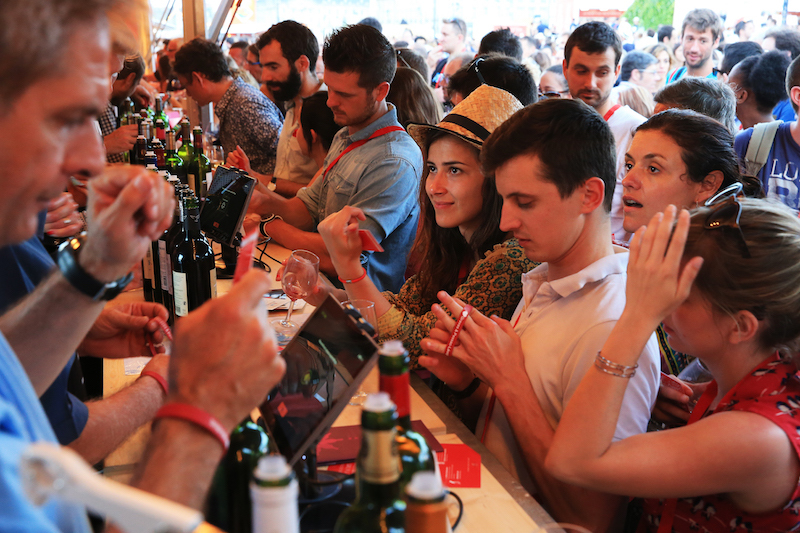 Liverpool’s love of wine is to be celebrated in style this summer as the Fête le Vin in France’s wine capital of Bordeaux makes its UK debut in Liverpool. Assistant Mayor and Cabinet Member for culture, tourism and events, Councillor Wendy Simon, said: “We are always looking at enhancing our cultural calendar and are keen to bring new and exciting events to the city. After our team met with the Bordeaux’s head of tourism, it felt like this prestigious wine event would be a perfect fit for Liverpool – there are so many similarities between the two cities, including our stunning waterfronts, which are both UNESCO World Heritage sites. “When they visited they were of course blown away by everything Liverpool has to offer. Bordeaux and Liverpool have strong historical connections, which are closely linked to the wine trade. What makes the wine in Bordeaux so special? The region is renowned for its unique terrior, which refers to the special environmental factors which create the high quality vines. Bordeaux and the surrounding areas produce a large and diverse variety of wines. With a vineyard area of over 120,000 hectares, it is the largest area of wine growing in the whole of France with wine made by more than 8,500 producers, with 54 varieties of wine being produced. The Three Festivals Tall Ships Regatta and the Bordeaux Wine Festival forms part of the Liverpool 2018 programme which celebrates ten years since the city’ game-changing year as European Capital of Culture. For the latest information about Liverpool 2018 visit www.visitliverpool.com/2018.